The Chan Kwok Kwan, Jordan Chan Su Chun, Sam Lee Chan Sam, Justin Cheung Kin Sing and Emme Wong Yi Man starred series OCTB (FAN HAK) received decent response and received 1.38 billion hits. Two nights ago the team celebrated. 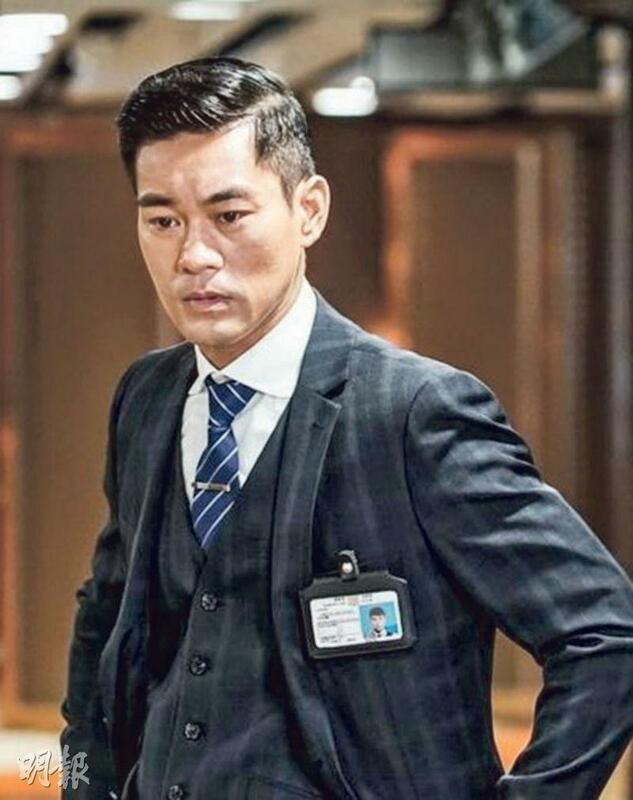 Cheung Kin Sing gained weight in recent months, actually he was doing it for a movie again! He said, "Recently I am working a movie that I really like, a movie that is based on the video game DYNASTY WARRIORS. I play Zhang Fei. At first my boss Stephen Shiu Jr. gave me three months to work out, to turn from my normal shape into the Incredible Hulk. Originally I was almost there, but during the costume fitting I realized I had to be fatter to be more like the game character. So in the end I gained weight and gave up three months worth of muscles. I gained back 15 pounds in a month."